How is it that some calendar dates can totally just creep up on you – leaving you feeling a little unprepared?! Earth Day always felt like one of those dates… and Groundhog Day for that matter too. You’ll find 18 resources that you can use last minute – including crafts and Earth day art projects, videos, science projects/experiments, and a song. Phew! Day saved. 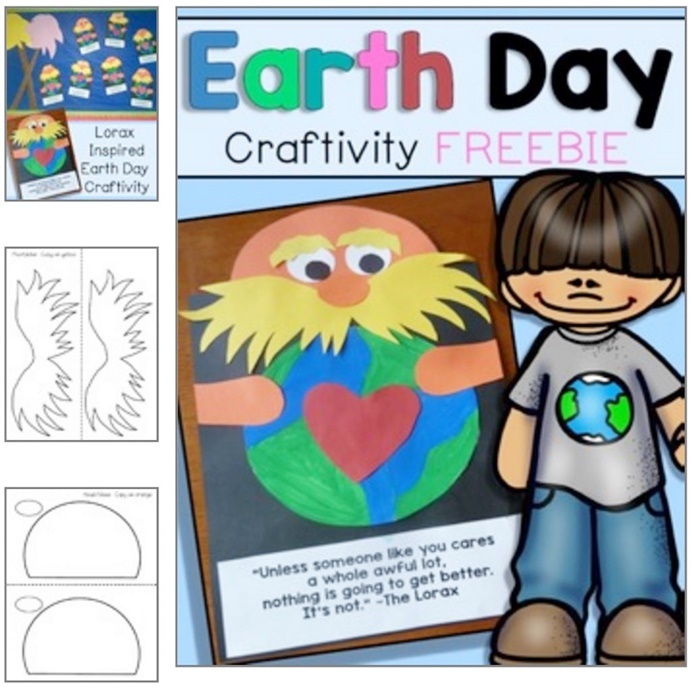 Earth Day Hats – Make a headband or a hat with this quick template for students to cut out and color. Simply grab some sentences strips or cut construction paper strips and grab some rubber bands. 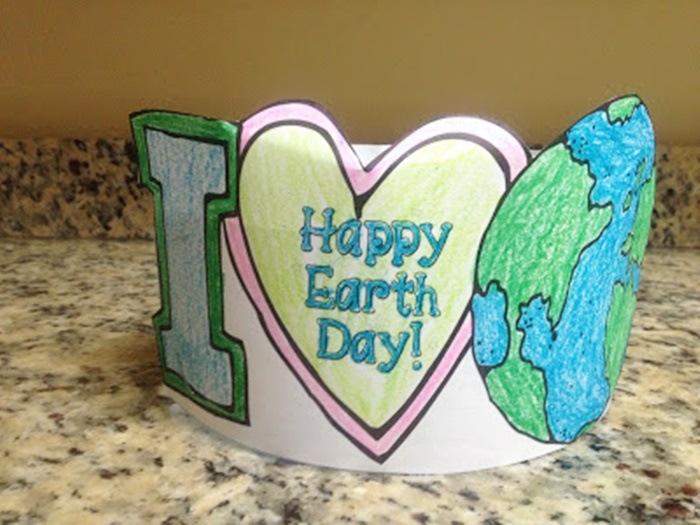 Earth Day Headband – Print and color this easy headband to celebrate the Earth together. Another idea is to simply make a crown of grass. Watercolor Earth – This glue and watercolor paint project is quick to pull together and the results turn out really neat. Earth Marble Painting – Set up this art project quickly with an old copier box top or two and a marble. Add paint and spend just a little time prepping the paper portion and you’re good to go! Coffee Filter Earth – Grab coffee filters from the break room and have students grab the blue and green markers from your class sets. A little water goes a long way to make these coffee filter art projects. You may like these Earth craft alternatives better. Newspaper Earth Art – Create a lovely Earth art project using old newspapers you’ve got lying around, a black crayon and food coloring. Lorax Inspired Craft – If you read (affiliate) The Lorax to your class, then here is a free printable craft to go along. You’ll need colored paper to complete this one. Go on A Scavenger Hunt – You literally don’t need anything but time and outdoor space to pull off this scavenger hunt. Look for outdoor items and pick up litter to complete this fun activity. Take a Nature Walk – If you think your student might enjoy seeing what can be protected by sharing our Earth – go on a nature walk. Students check off animals, insects and more around the schoolyard. 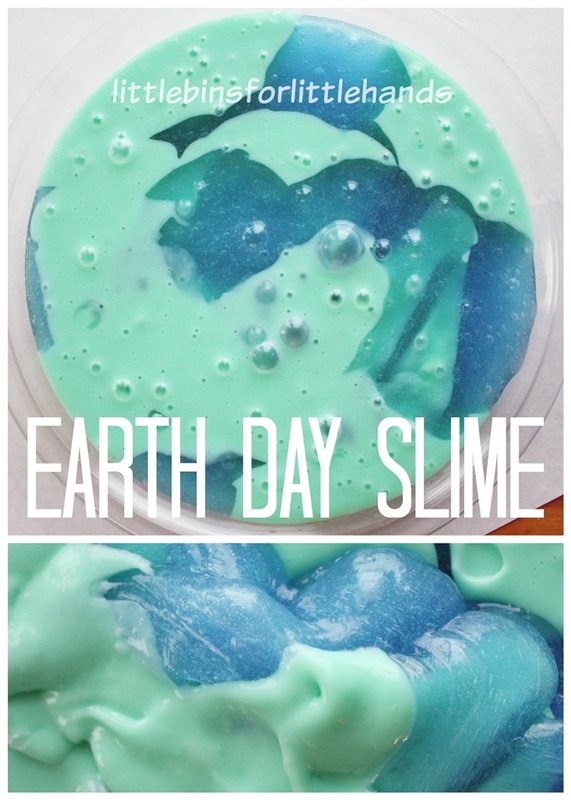 How to Make Earth Day Slime – Most likely you’ve already got the ingredients on hand to make slime. You need food coloring, glue, and liquid starch. 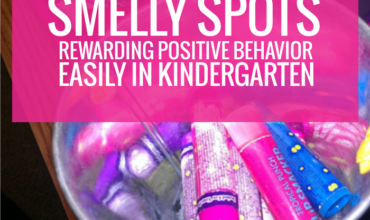 This is sure to be a crowd-pleaser and a fun fine motor activity. Build letters, the earth or whatever you want! 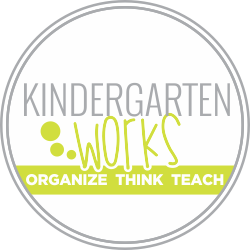 Certificates – Need a way to wrap up your taking care of the Earth unit? 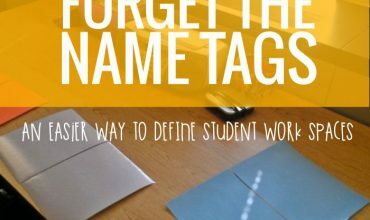 Celebrate things that your students have learned with these easy printable and free recognition certificates. 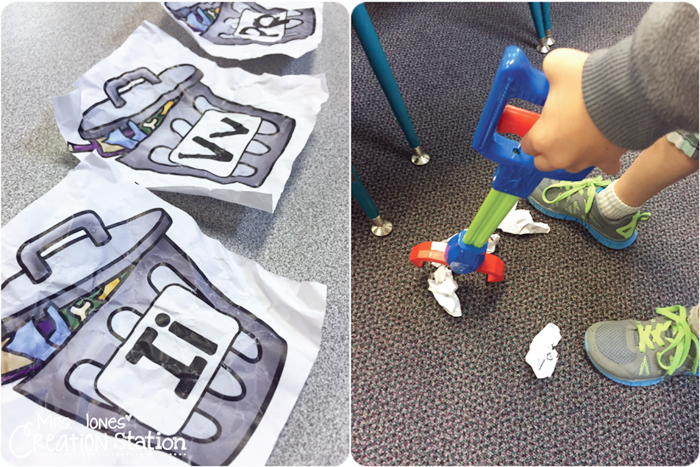 Letter Sound Review Trash Pick Up – Print off letters and crumble them up to create a letter sound review station. Easy to create and you simply need a dustpan/broom or another type of picker-upper to bring it to life. Color By Number – An easy printable to fill the time if it’s needed! Earth Day Coloring Page – Kids holding the Earth for a simple coloring page. 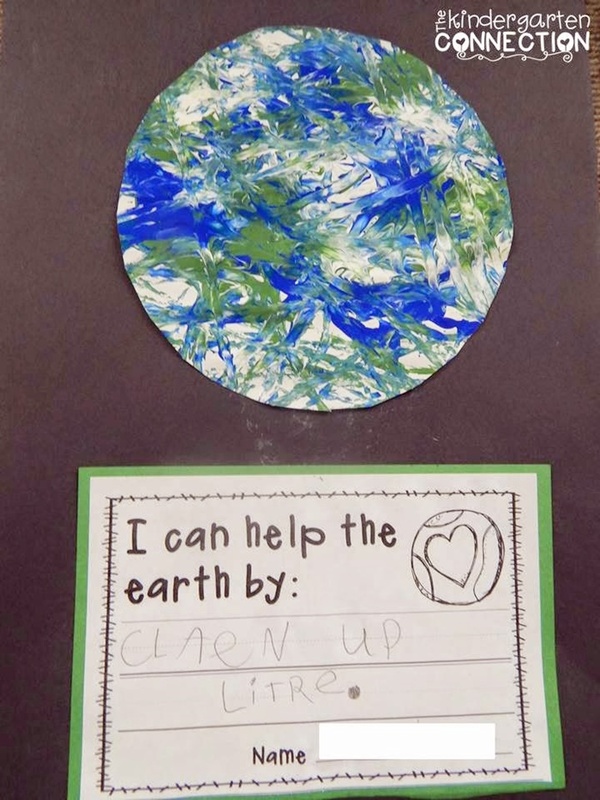 Kindergarten Writing Prompt – Students color the Earth and finish the sentence starter – how they will help the Earth. Draw a picture to match! Fancy Coloring Pages – While these coloring pages are a little more intricate and not a fit for every class, if you’ve got a class that is totally into the coloring craze, they may just love these! But I’ve also dug up this good selection of teacher-approved videos for kids celebrating the Earth. 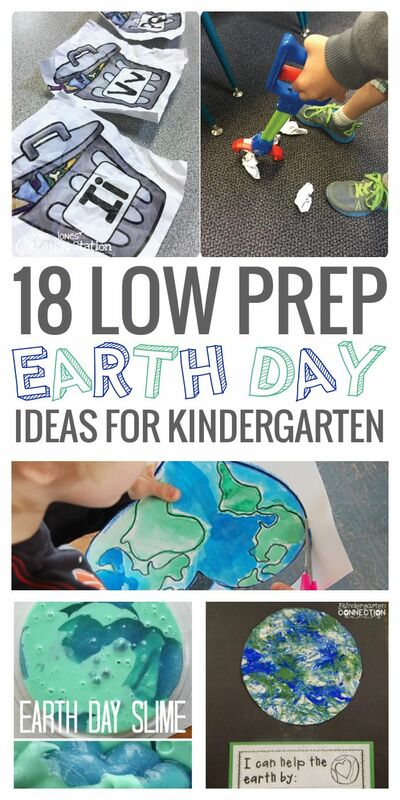 I hope this list of ready to go Earth day activities and resources is helpful if you’re looking for low prep or last minute ideas!